As recently as a few months ago, Sports Illustrated insisted that no one person was going to take over for Peter King as the head of the MMQB, the magazine’s NFL website. 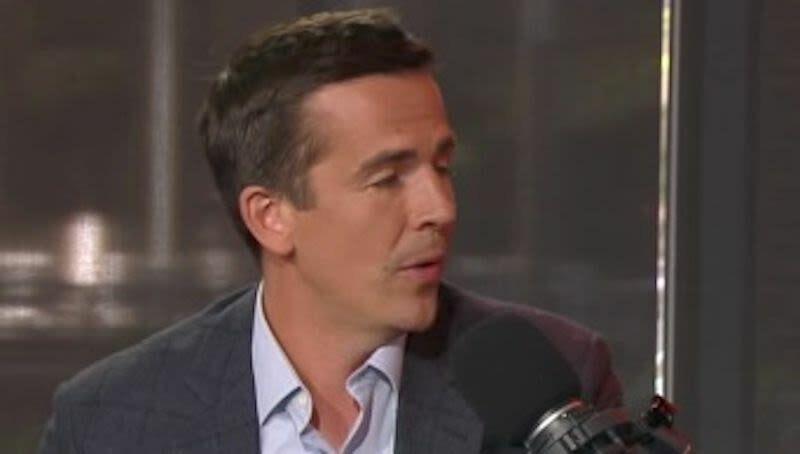 It was somewhat surprising, then, to see MMQB writer Albert Breer announce in a press release today that he has been promoted to a “leading role” at the site. Does becoming the site’s “Lead NFL Reporter/Content Strategist” mean that Breer is stepping fully into the role that was vacated by King? Not exactly. According to people familiar with the situation, Breer won’t be taking the same ownership of the site as King had. For example, he won’t be mentoring and assigning stories to other writers. Mark Mravic will remain the editor of the MMQB, and will maintain editorial control. In one sense, this tracks with what SI managing editor Chris Stone told Deadspin in May—when he said that no single writer would be expected to take over for King at the site—and with what I reported in September 2017: that the post-King MMQB was unlikely to be helmed by Breer. Breer will continue writing the site’s signature Monday morning column, as he has been doing since King left Sports Illustrated for NBC in May, because he is, according to people familiar with the situation, best positioned to take on the responsibility on a permanent basis. Beyond that, the promotion seems largely symbolic. What&apos;s Next For The MMQB After Peter King?